Fermented foods are a part of a lot of cultures as a staple food. In some Indian cultures fermented foods like idlis, dosas etc form a part of the daily diet habits. Fermentation brings out some amazing health benefits in the foods we eat. Fermentation helps increase digestion and bioavailability of nutrients, as well manage and prevent disease, etc. 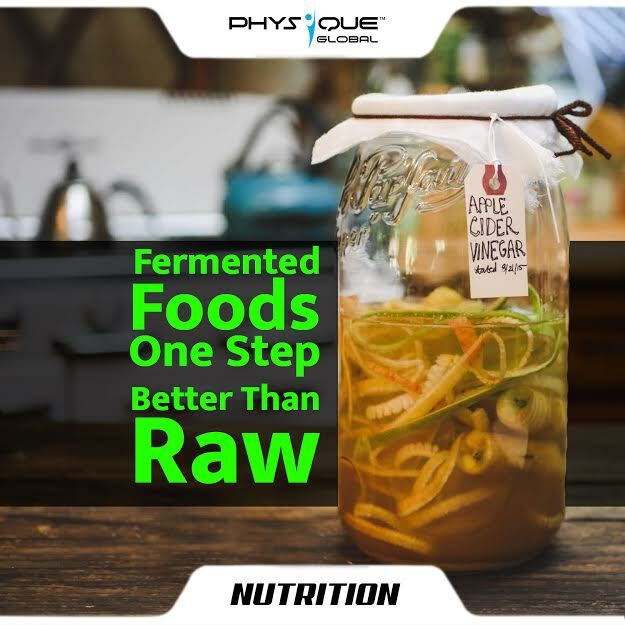 Fermentation also increases the digestibility of the food which is one of the prime reasons why certain fermented foods are combined with certain foods which are considered difficult to digest. Fermentation is the process of using microorganisms, such as bacteria or yeast, to convert carbohydrates to alcohol or organic acids under anaerobic conditions. Better Digestion: The act of fermentation simply breaks down the essential nutrients on the food to a more digestible form. One such example is the lactose in milk is converted to digestible lactic acid for easier absorption. Better and more nutrients: The bacteria in fermented foods produce more vitamins and nutrients as they digest the starches and sugars. They particularly produce B vitamins and vitamin K2. Build better immunity: Most of the immunity of an individual resides in the gut. Fermented foods keep the gut healthy and therefore helps build better immunity. Good bacteria: The lactic acid produced as a result of the fermented foods helps healthy bacteria already present in your gut to proliferate. This leads to better gut health!